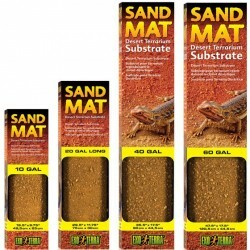 Reptile Carpets & Mats - The Serpentarium, Inc.
Absorbent, non-abrasive carpet for various reptile species. SAFE: Cannot be accidentally ingested! 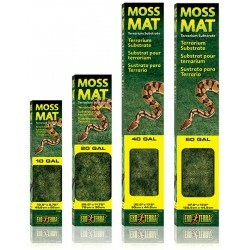 Size: 10" x 20"
Absorbent, non-abrasive carpet for various reptile species. SAFE: Cannot be accidentally ingested! 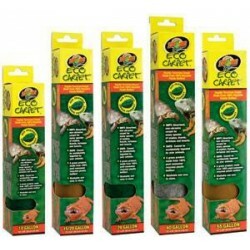 Size: 12" x 24"
Absorbent, non-abrasive carpet for various reptile species. SAFE: Cannot be accidentally ingested! 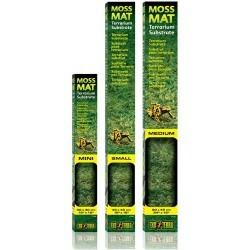 Size: 12" x 30"
Absorbent, non-abrasive carpet for various reptile species. SAFE: Cannot be accidentally ingested! 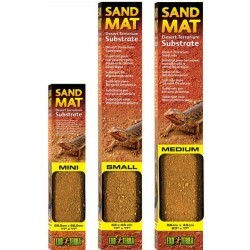 Size: 15" x 36"
Absorbent, non-abrasive carpet for various reptile species. SAFE: Cannot be accidentally ingested! Size: 13" x 48"